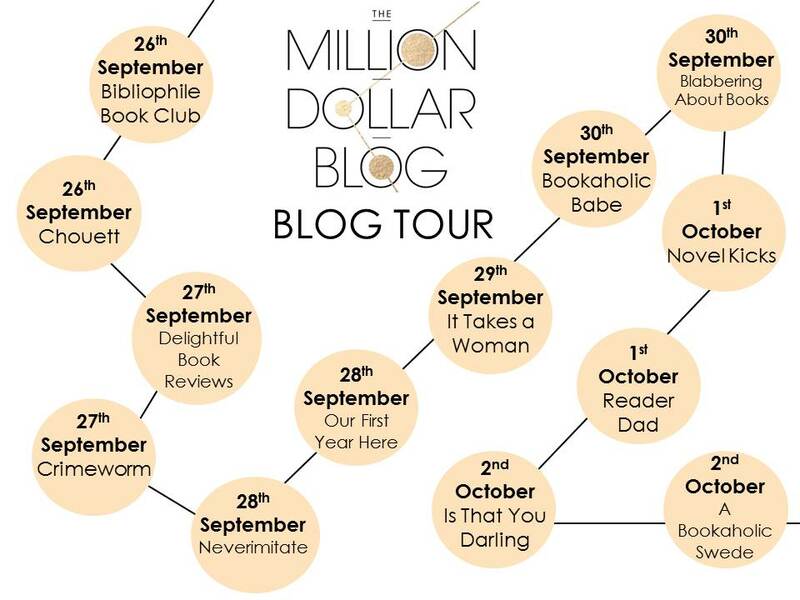 Today I am opening “The Million Dollar Blog” tour with Bibliophile Book Club, so go check her out when you have a mo, but before you do and as it is supposed to be a bit of a different tour where the focus has moved away from a traditional book review, I was hoping you might help answer one question: ” What makes a blog a success?”. I have my thoughts on it below, would love to have yours. 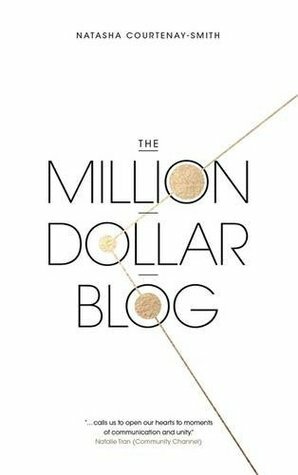 “The Million Dollar Blog”, surely is a title that is bound to spark a lot of interest especially for us who are part of the blogosphere whether as readers or content creators. However, while browsing through this book, there is one line that seems to be summing up what “The Million Dollar Blog” is about: “In a world where everyone wants to blog, how do you stand out?” so my only question to this is, do we have to? Is a blog success only defined by the traffic it generates and the money it makes? Far from being a blogging expert, (I make zero cash and there is no traffic jam on my site, but my following could populate a small islandJ), I guess as a book blogger I would have my own definition of success. Blogging can be so many things to so many people that narrowing down a definition of its success to the monetising aspect might be somewhat short sighted, but this is only one opinion. You see, as a book reviewer, my blog is a collection of reviews about publications old and new that happened to have made their way to me throughout the year. However going beyond the reviews, the blog has opened doors to many opportunities. Whether it be getting an insight into the publishing industry, opening discussions on the topics that may have been covered throughout a piece with other fellow readers and bloggers or getting book recommendations, it has enabled me to be part of an exciting community that I would not have entered if I had not made that first post. The long and short of it for me is that, if a reader picked up a book because they enjoyed my review then I am happy. That said, there is absolutely nothing wrong with wanting to make money out of blogging. However for many, blogging is a release, a creative outlet a means to share work that would never see the light of day through traditional publishing. Blogging has been a platform for many budding authors and this trend is unlikely to stop anytime soon. Raising awareness of many social causes has also been possible through blogging and this is also an aspect that should probably be emphasised and encouraged. Who knows, once this “how to” introductory piece hit the shelves and has gathered enough interest and funding, a second instalment on “Blogging and Beyond” might just be a great addition to this first book. What I mean by that is, don’t just stop at the money! Next Post Yection 3 of #MooneBoy blog tour!! !